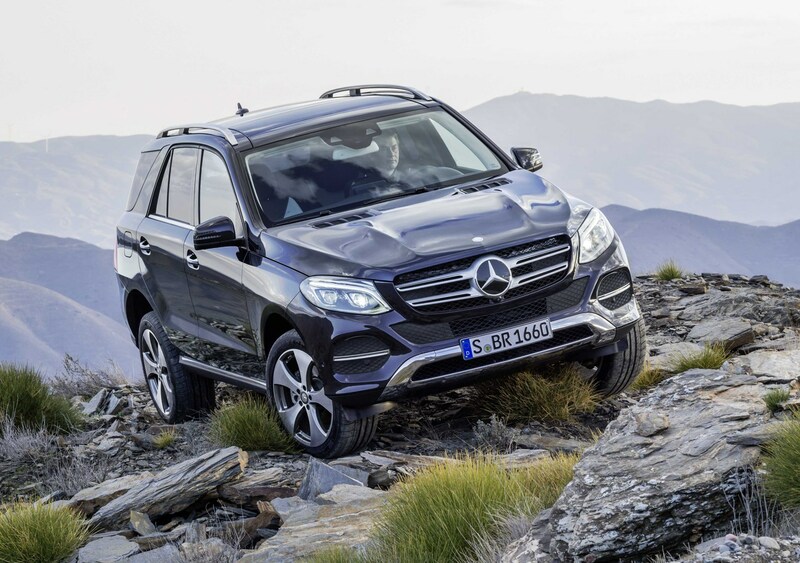 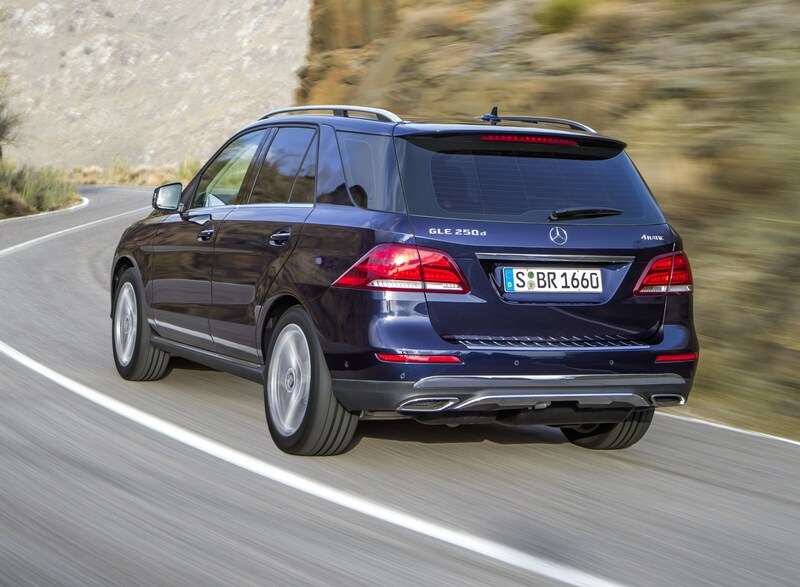 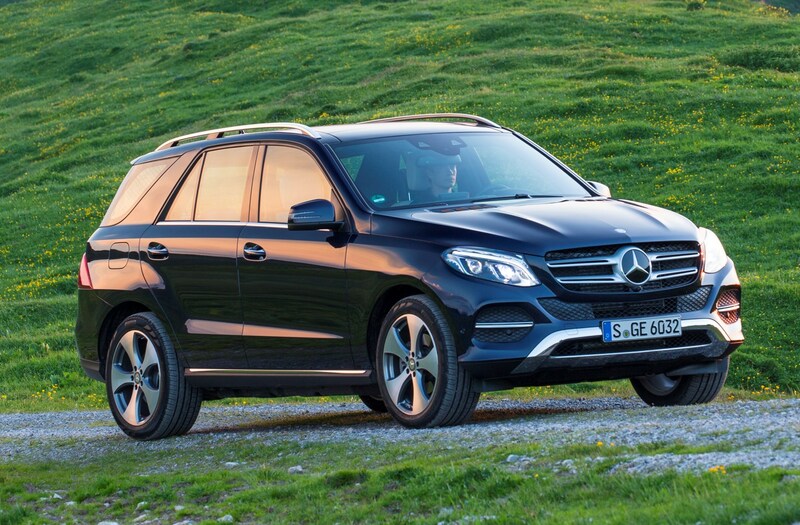 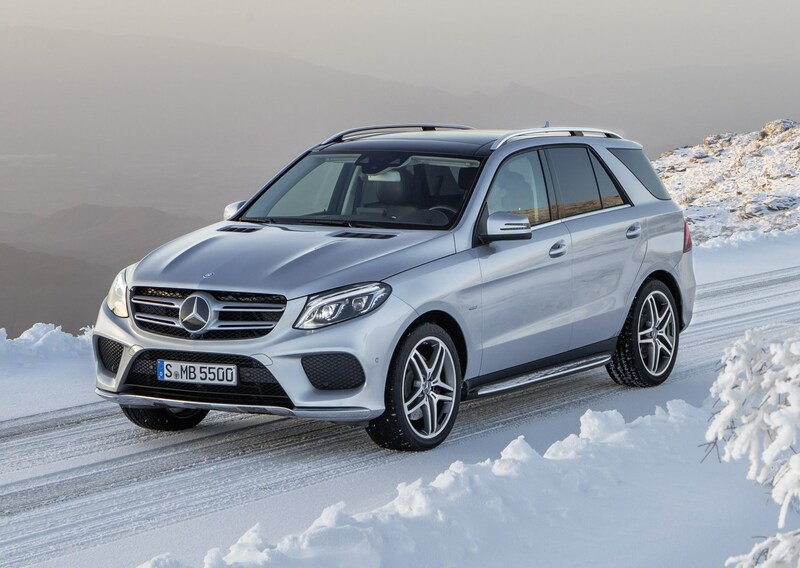 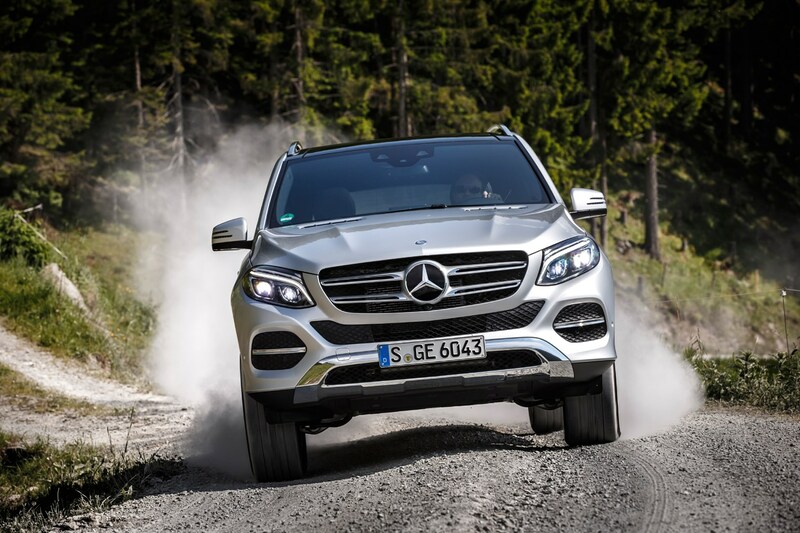 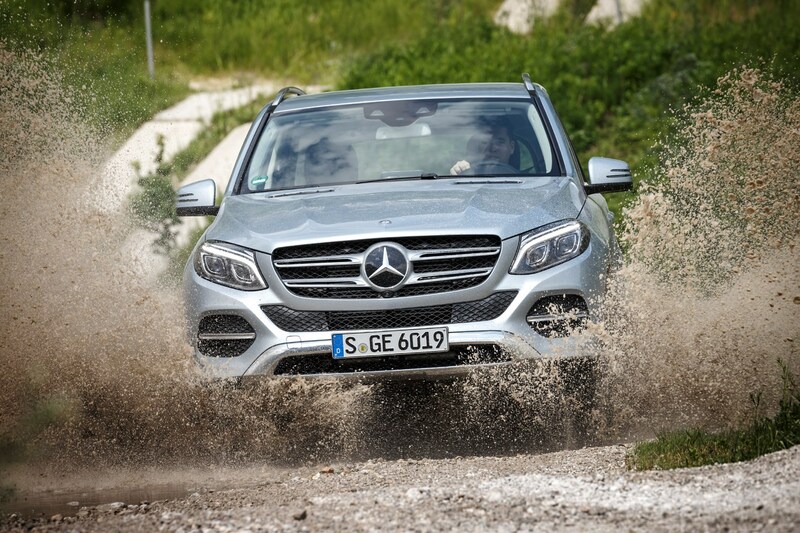 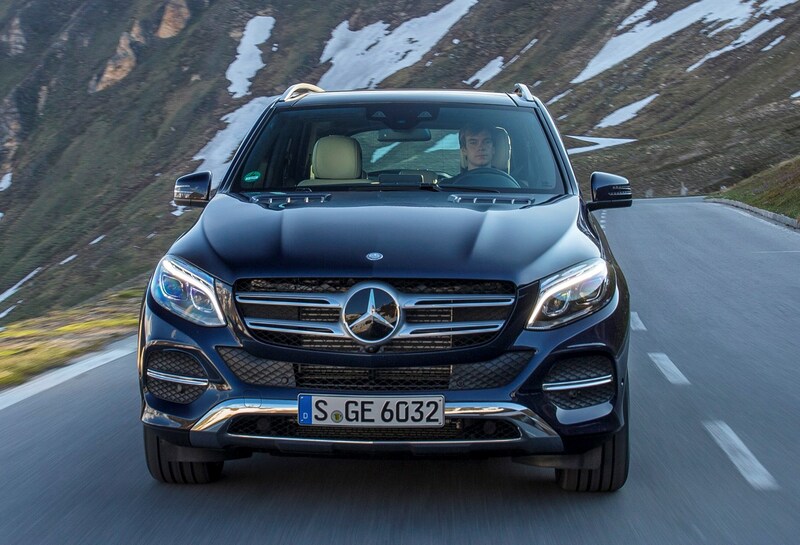 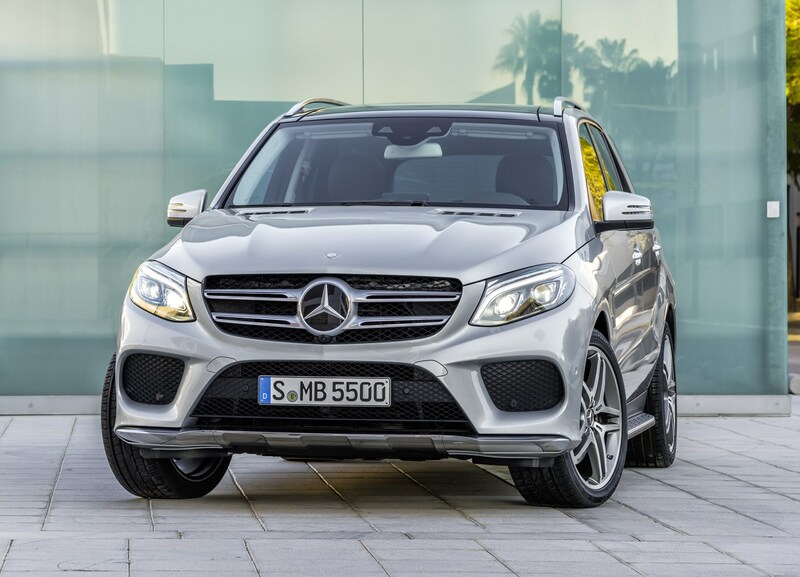 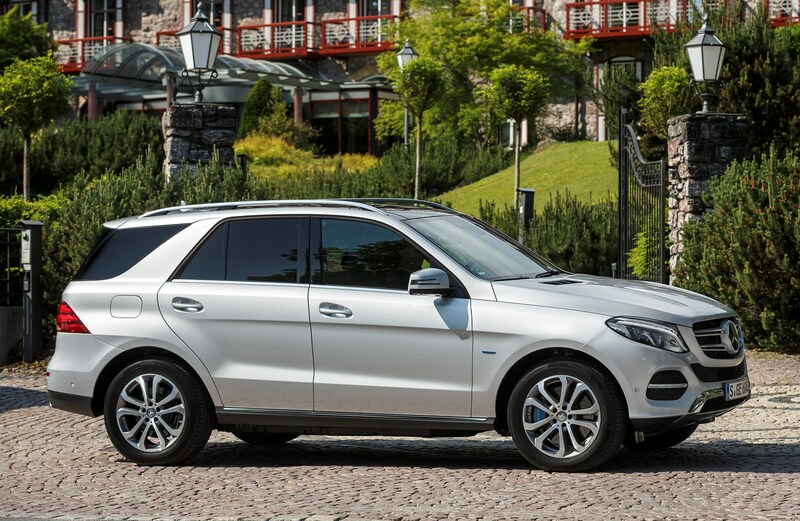 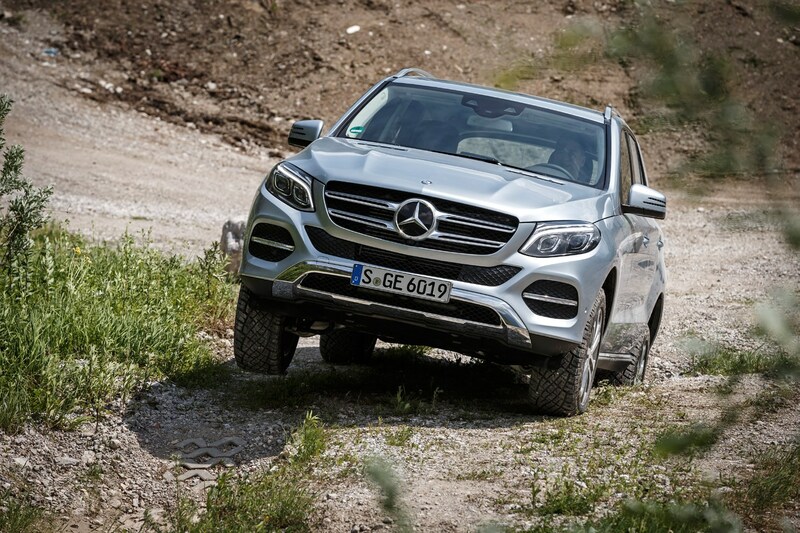 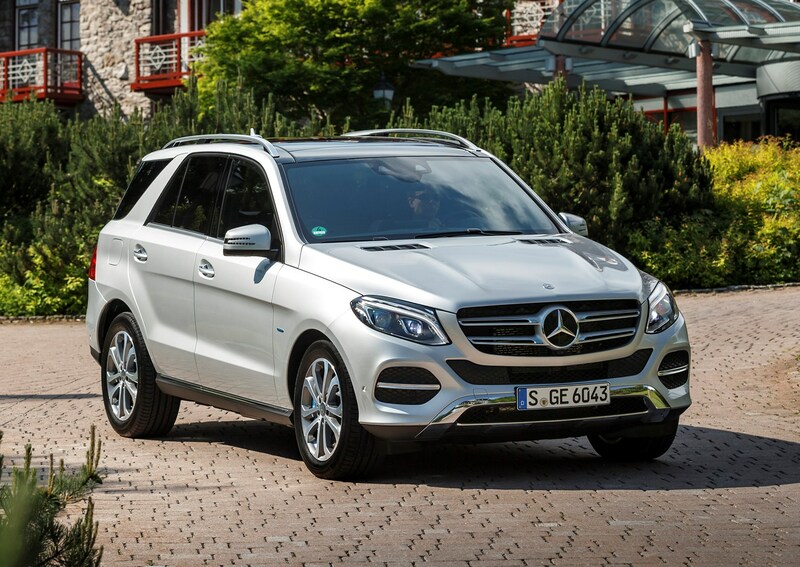 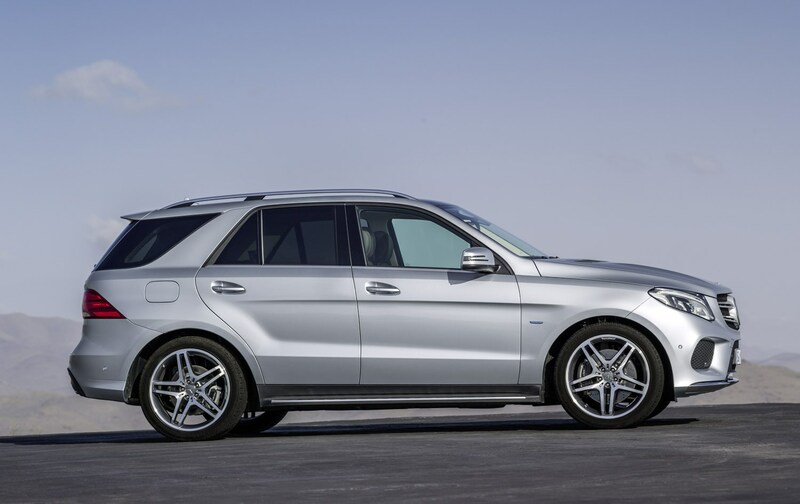 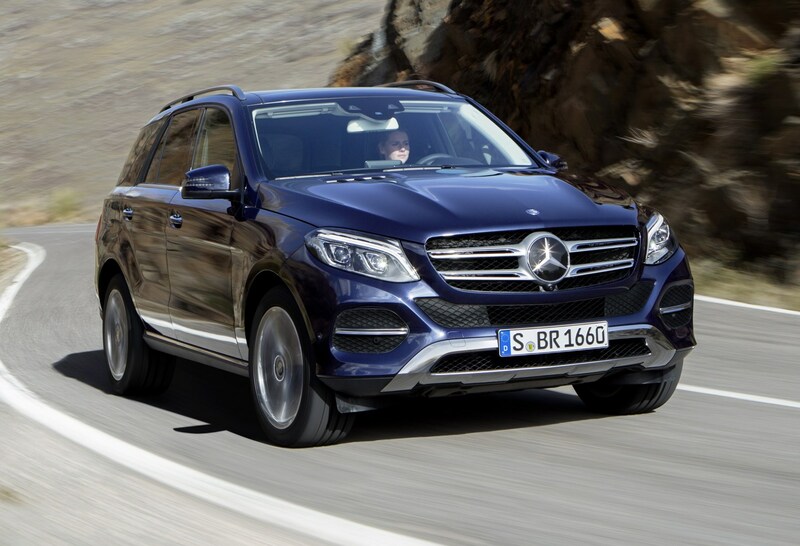 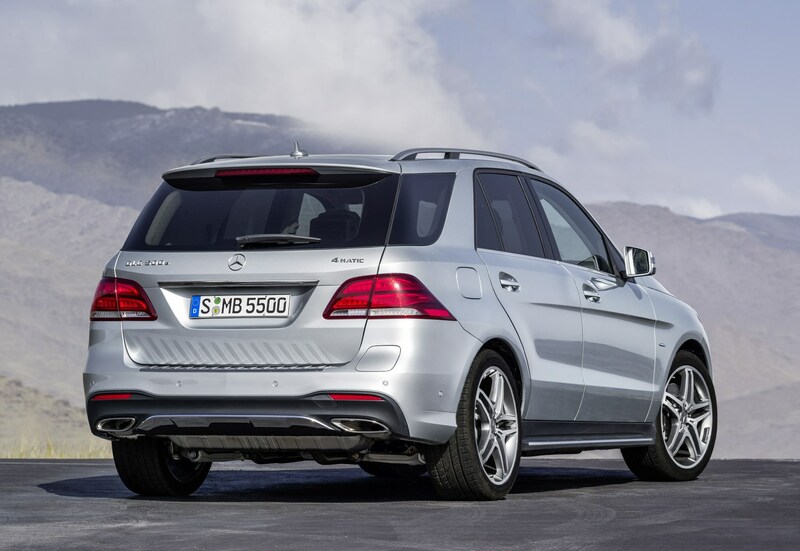 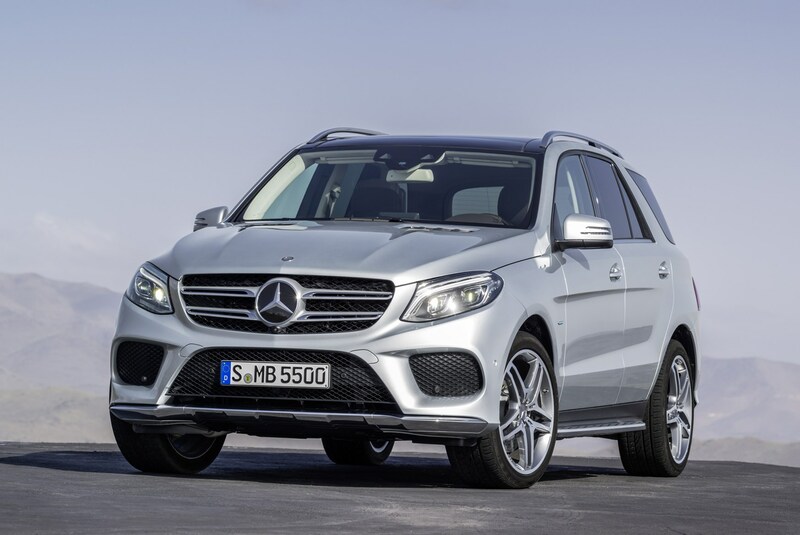 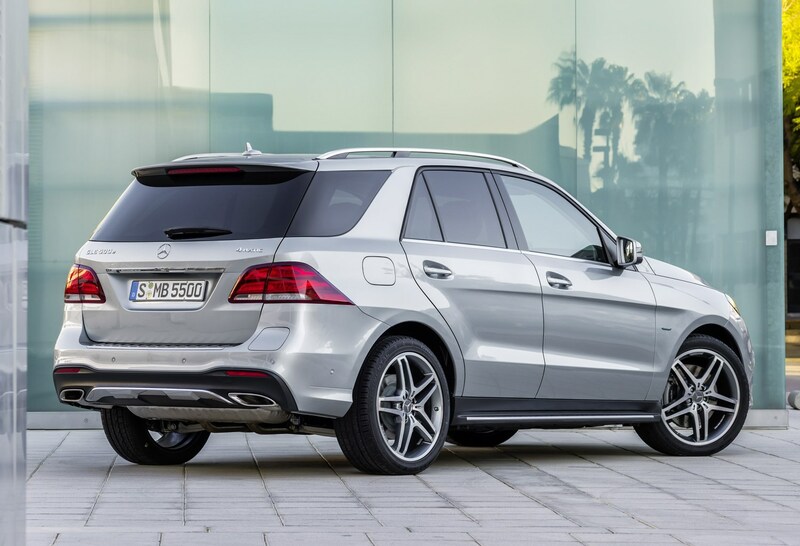 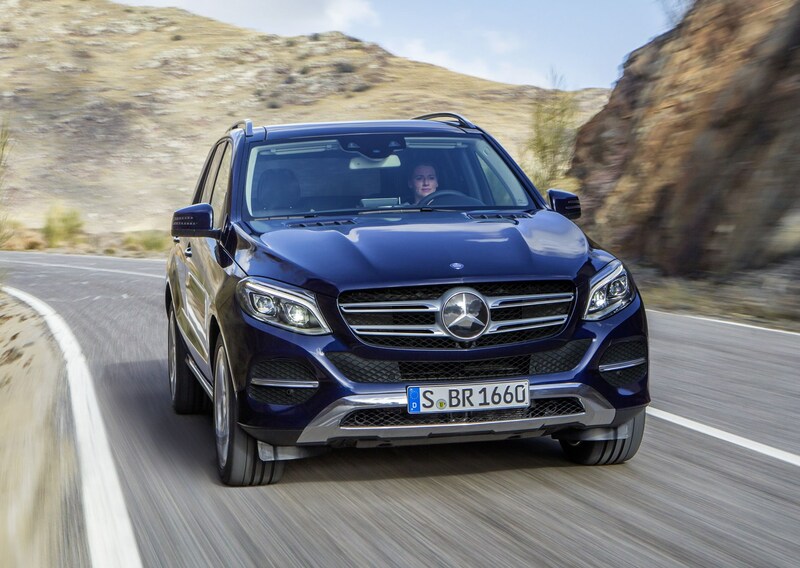 Regardless of which of the many versions you choose, the Mercedes GLE is not a cheap car to run. 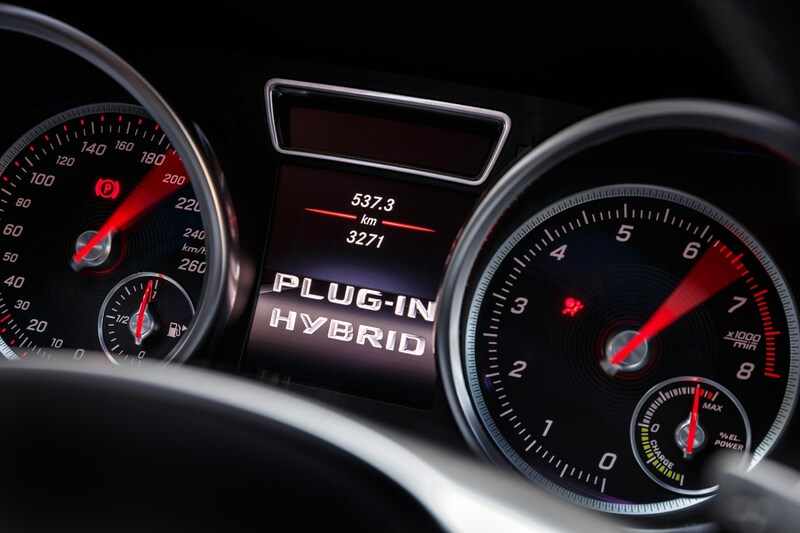 Its sheer weight means it won’t be great on fuel, while consumables like tyres and brakes will also be expensive thanks to the demands placed upon them. 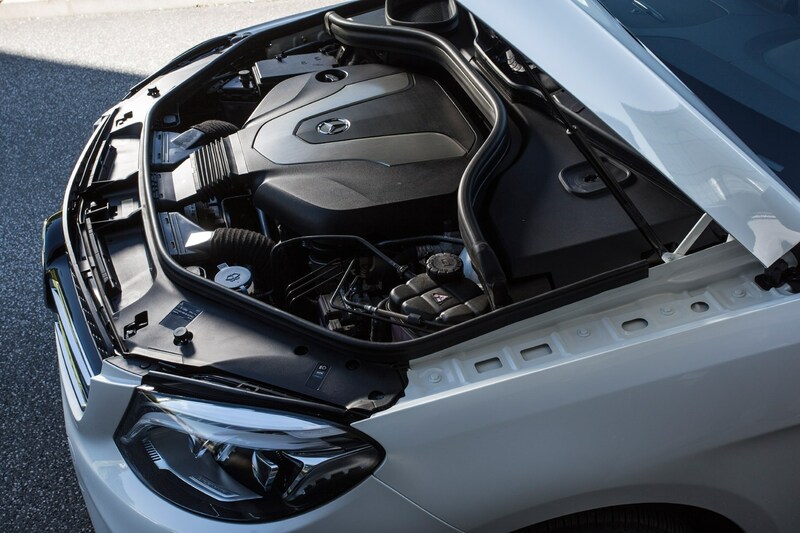 Insurance is going to be equally dear, and servicing and maintenance fees will likely stack up too. 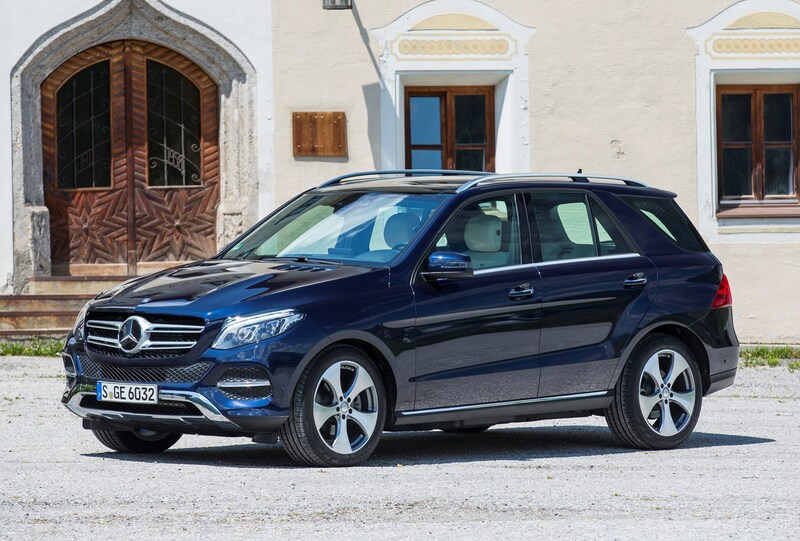 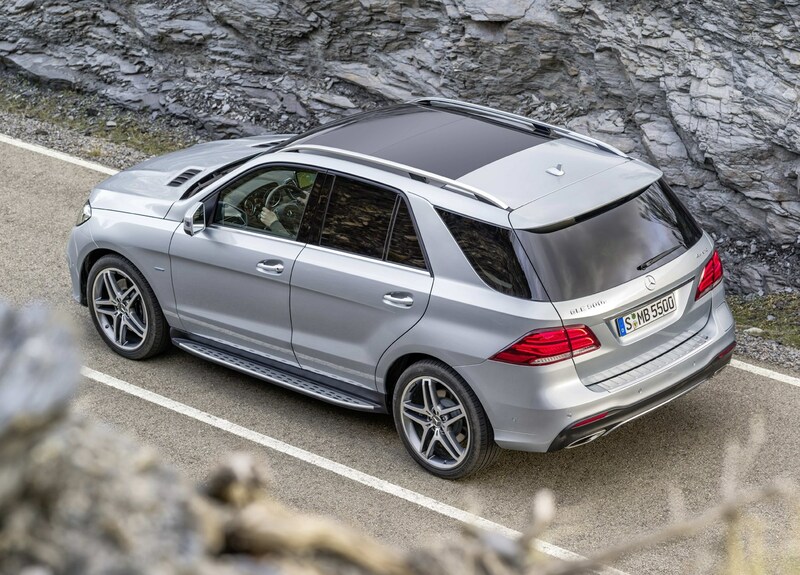 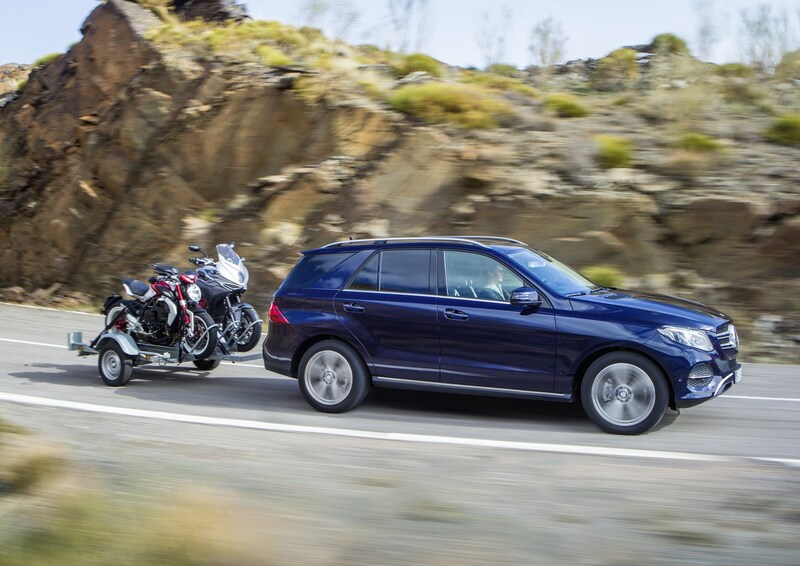 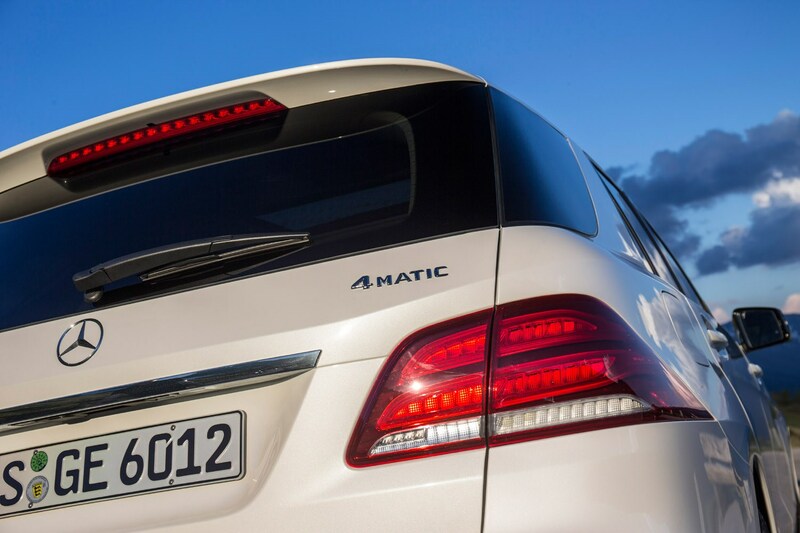 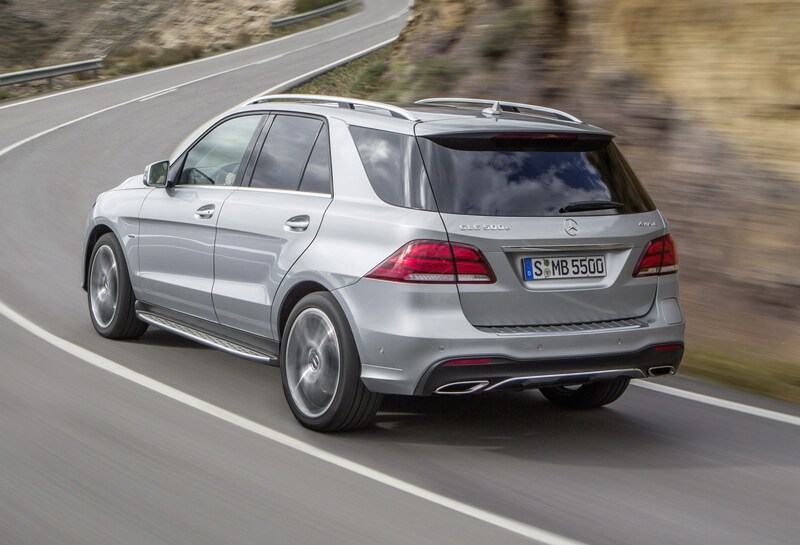 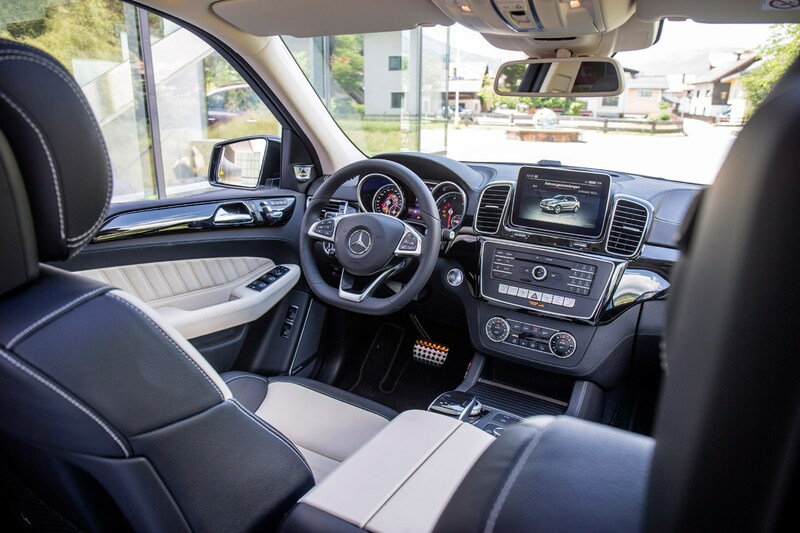 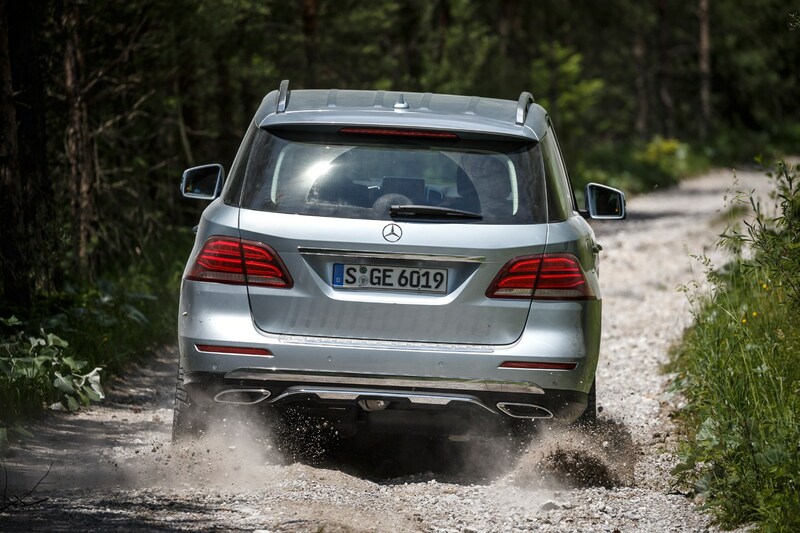 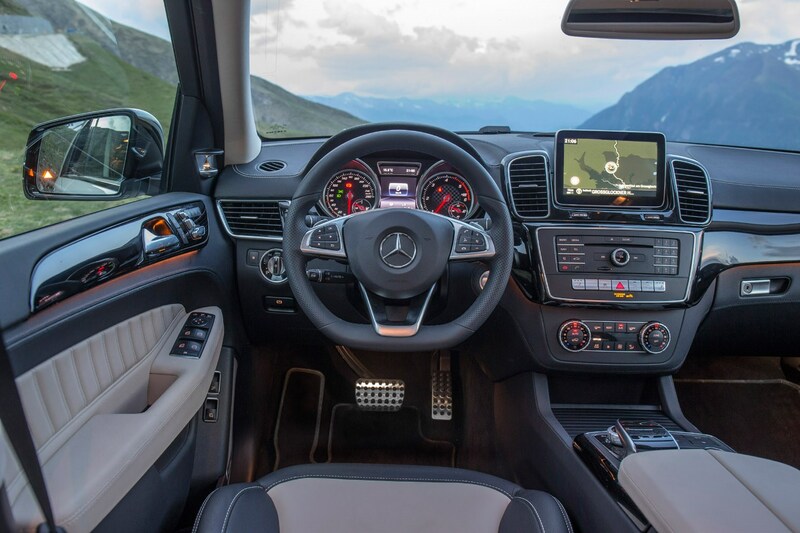 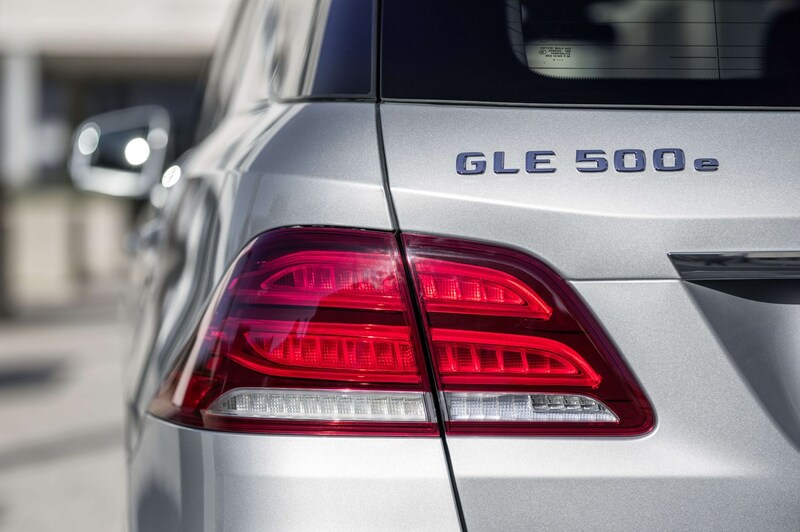 The only slight respite here is the GLE 500 e plug-in hybrid. 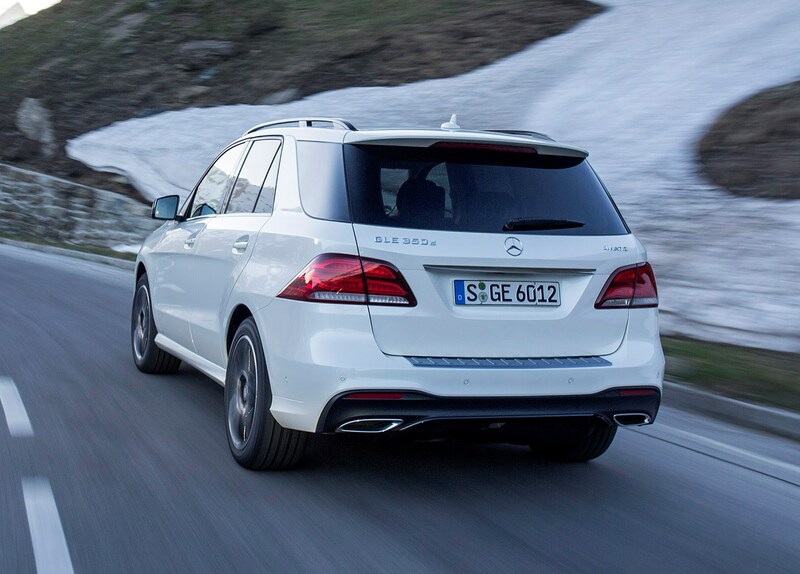 This model has an electric range of 18.5 miles, so in theory you can go that far without using any fuel, saving cash. 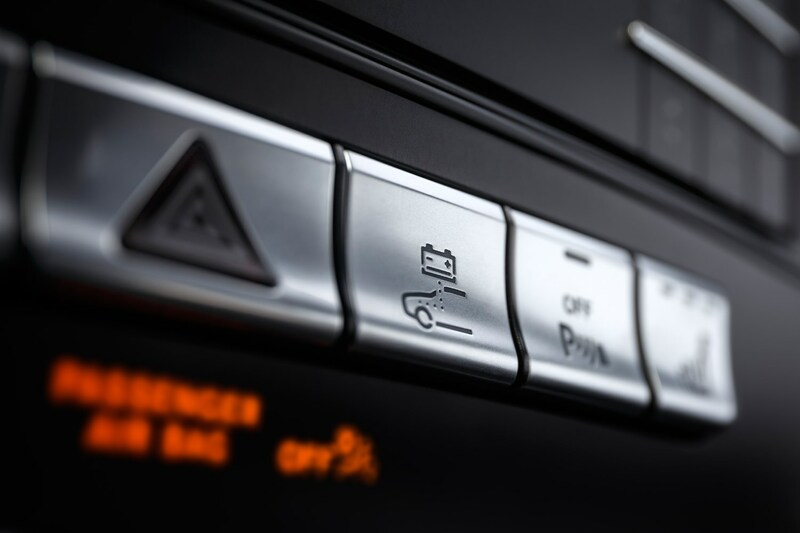 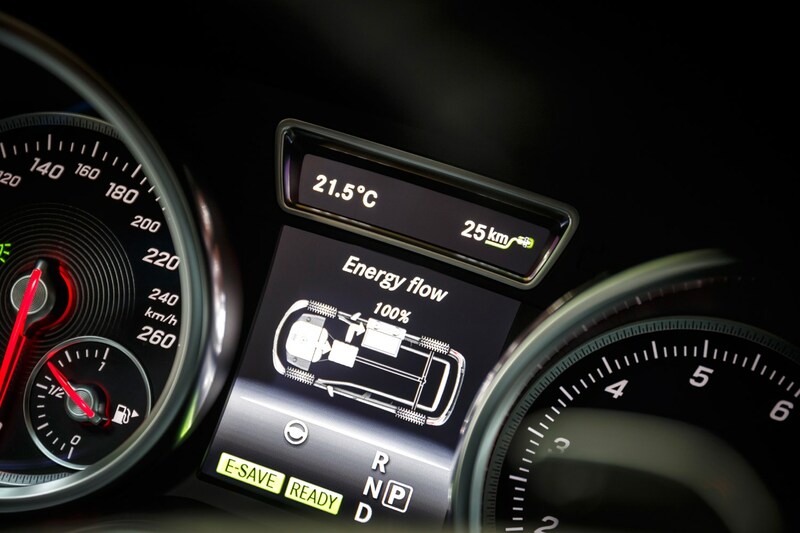 In practice you may find this range considerably lower, and your fuel bills increased as a result. 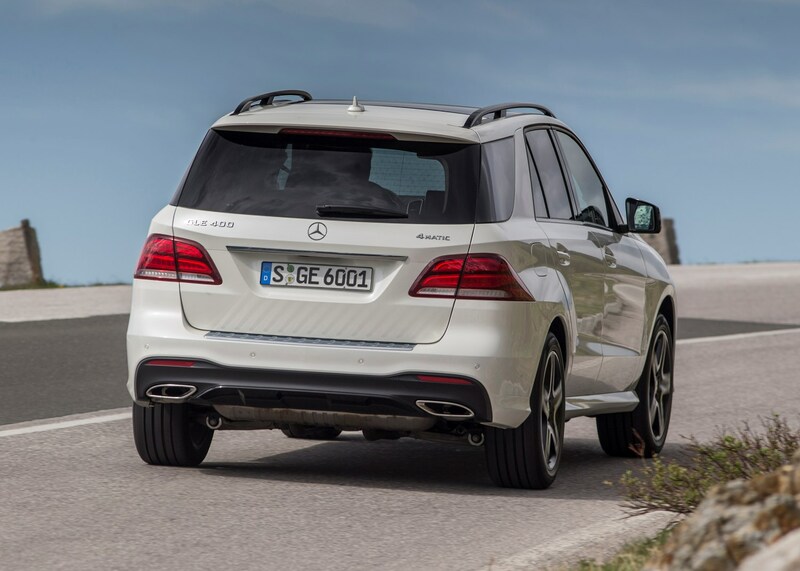 An SUV of these dimensions is never going to be particularly good for CO2 emissions. 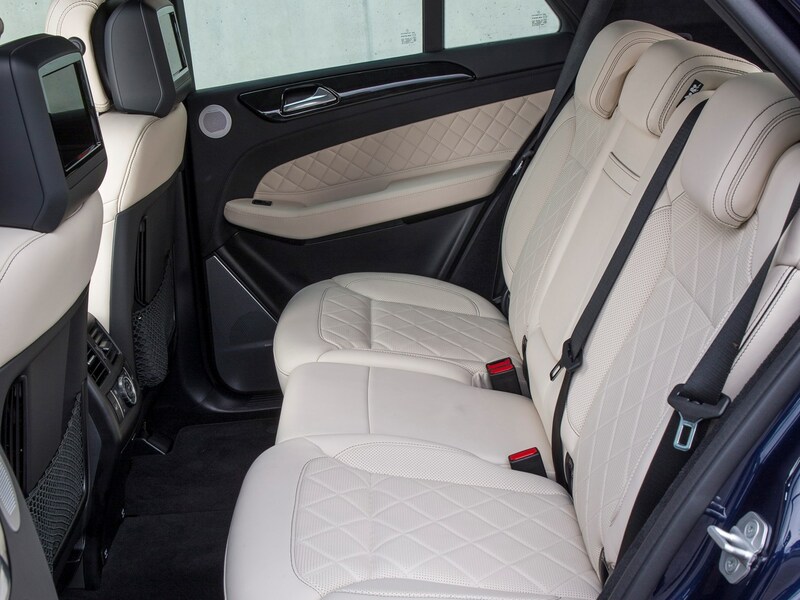 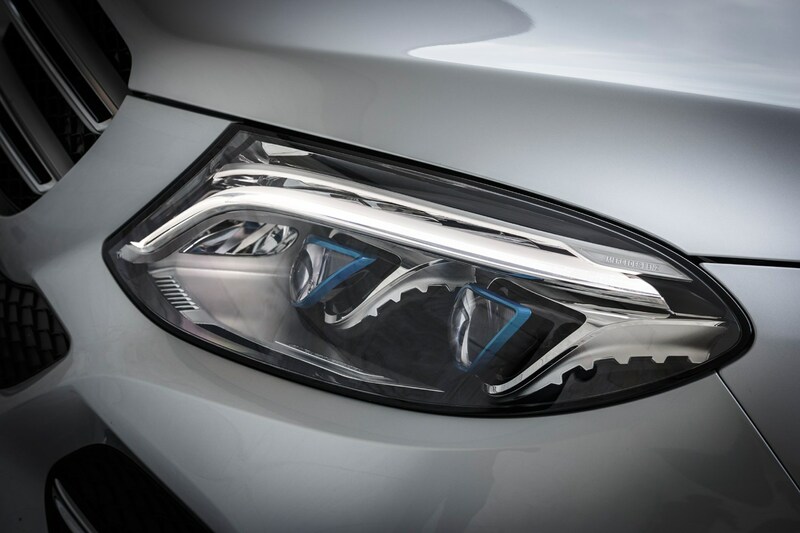 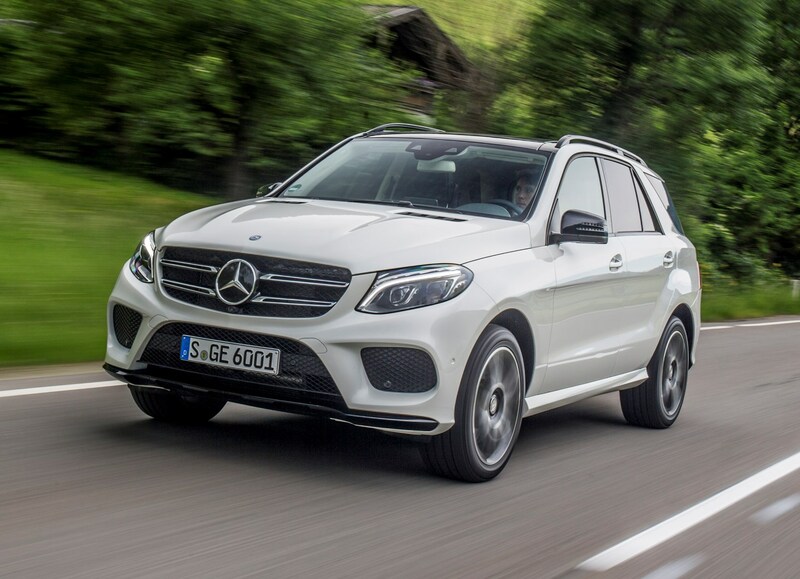 And indeed, the majority of the range has frighteningly high output starting at 156g/km and rising to 276g/km for a Mercedes-AMG GLE 63 S Night Edition. 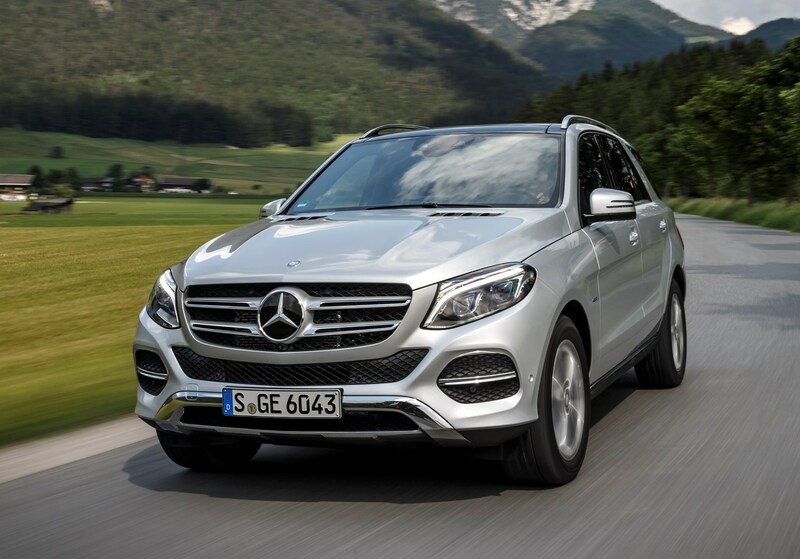 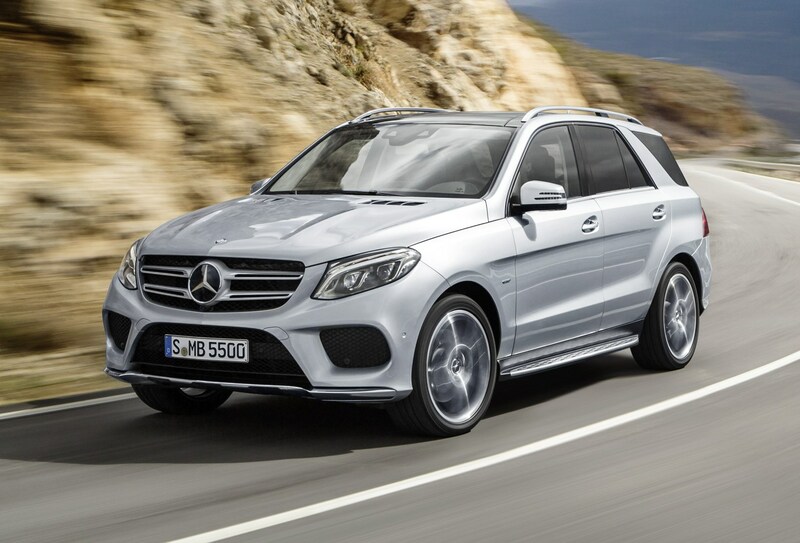 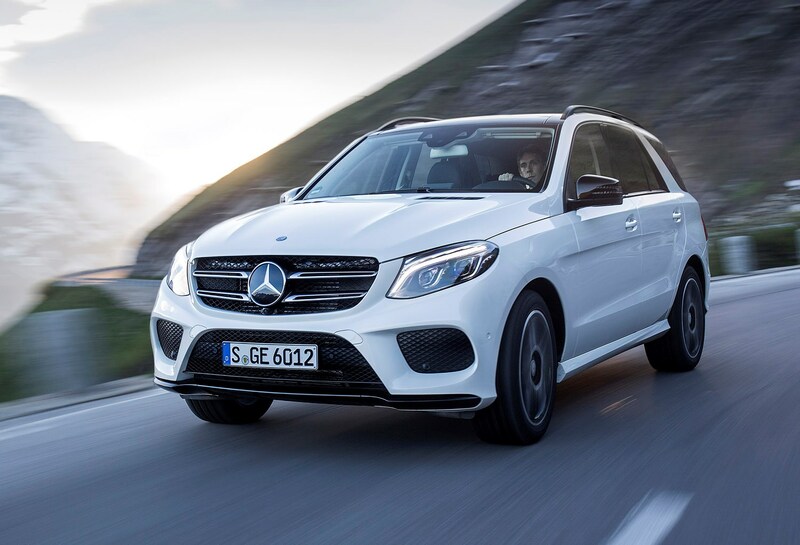 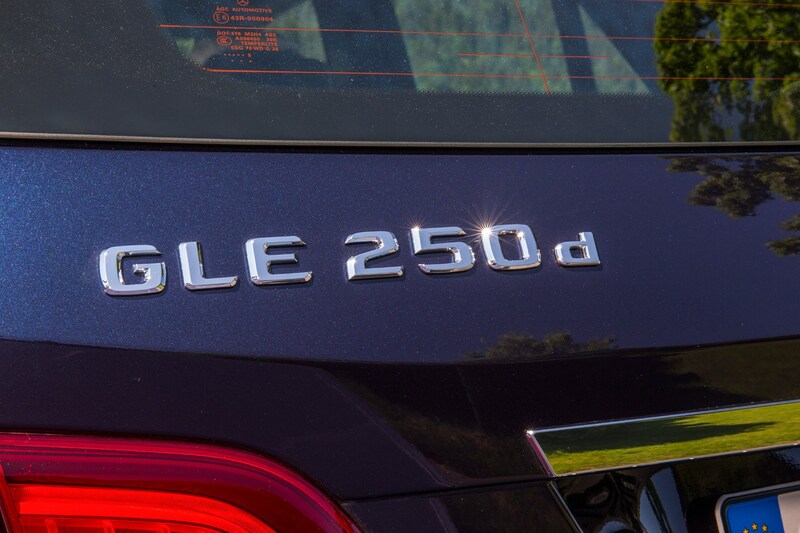 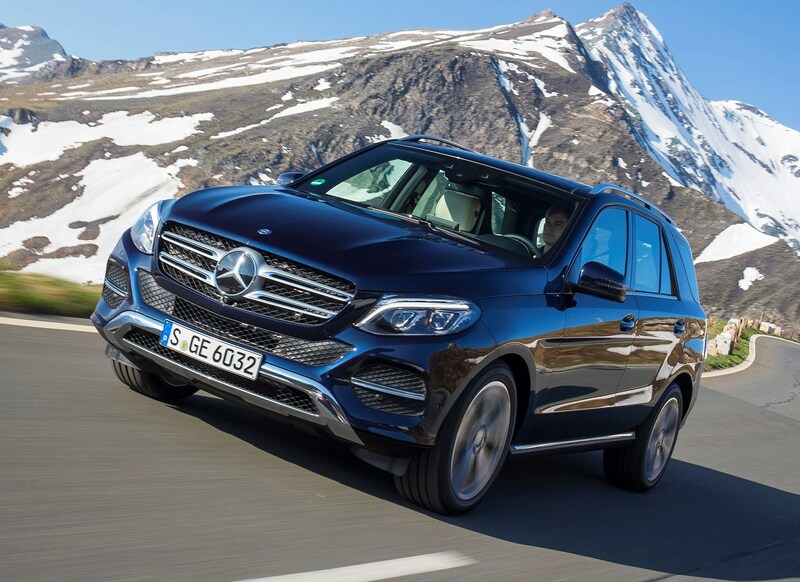 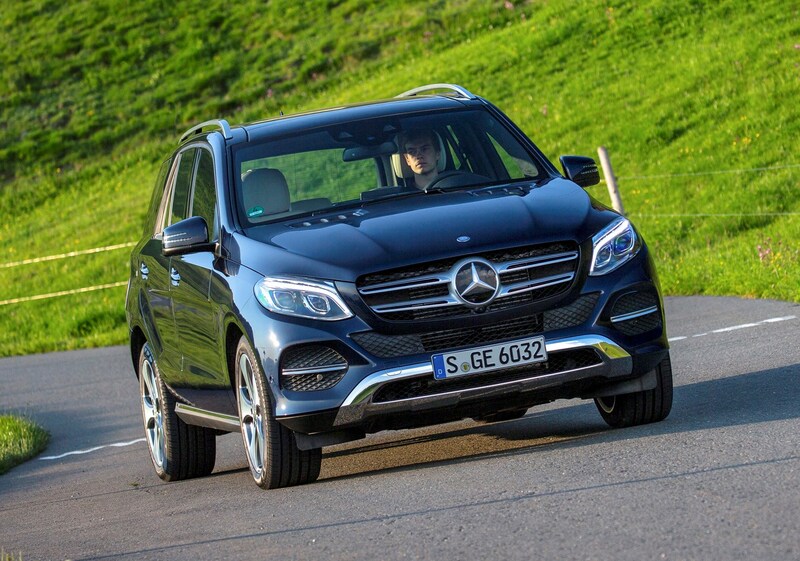 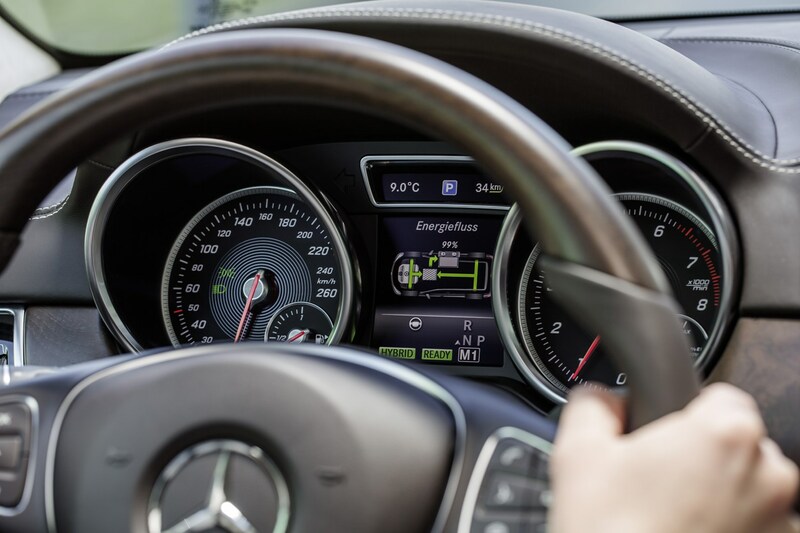 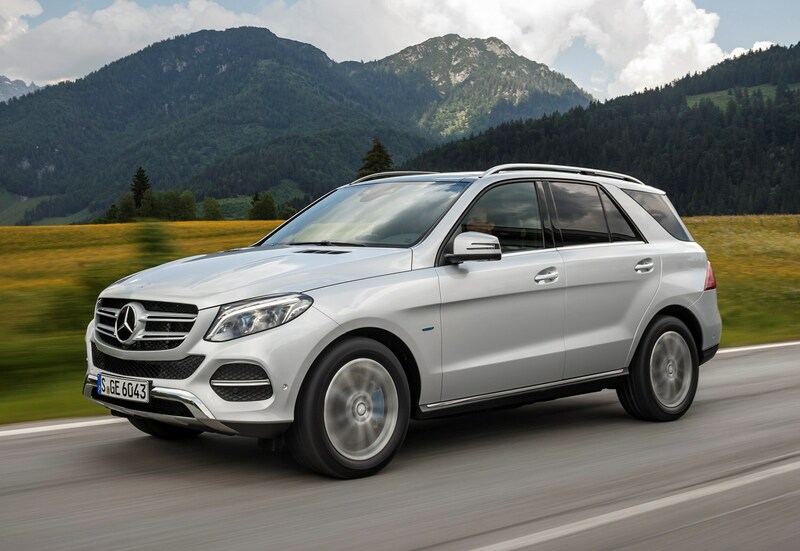 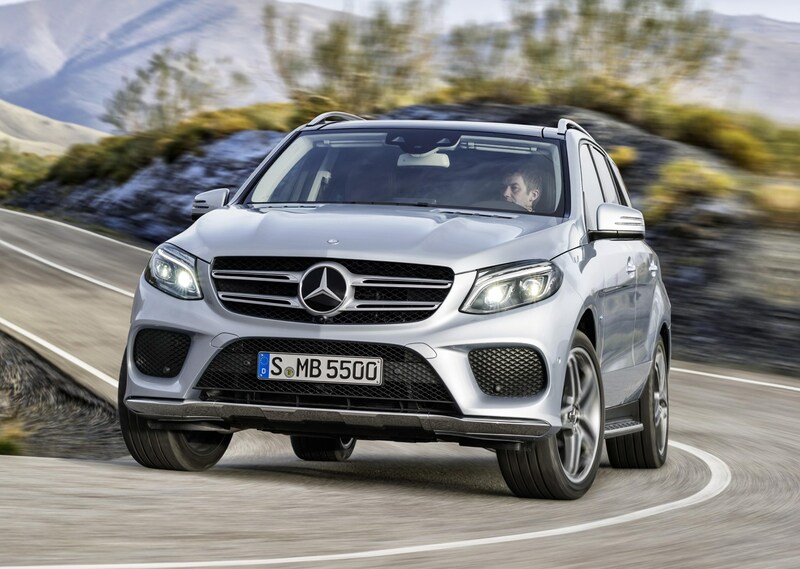 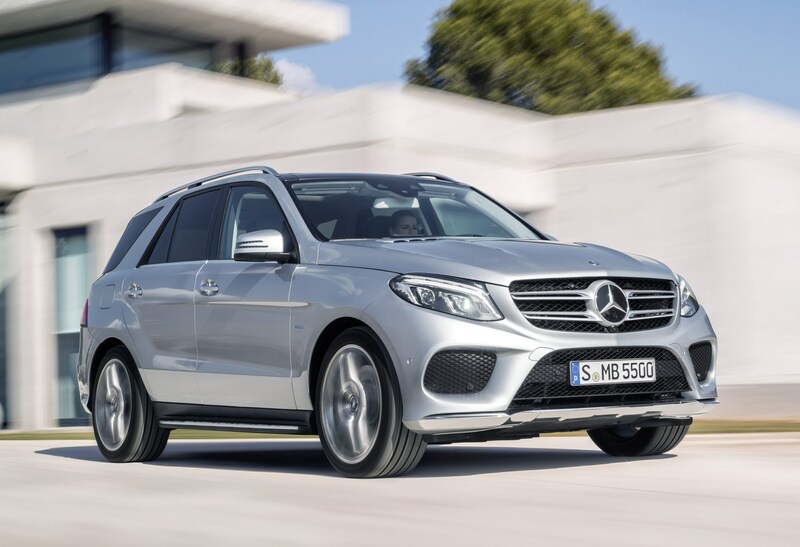 The only version that scores well in this regard is the GLE 500 e plug-in hybrid, which has an official figure of 84g/km thanks to its petrol-electric drivetrain. 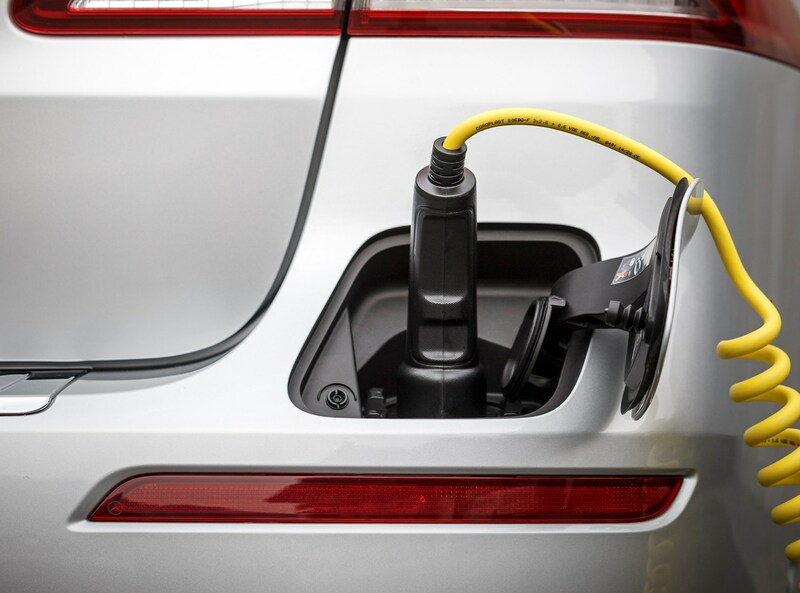 However, this will be considerably worse in real life for most users unless you only travel short distances and regularly charge the car, so if this is a consideration it’s worth keeping that in mind. 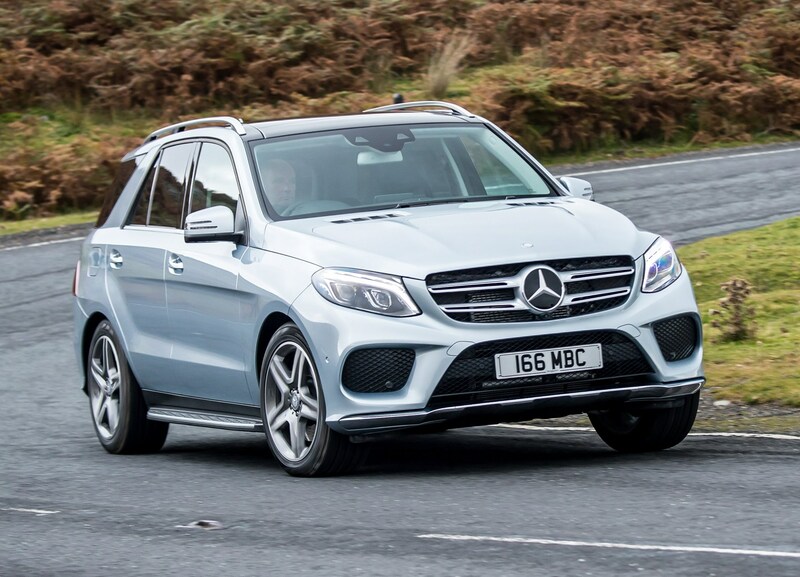 We don’t have any owners’ reviews for the GLE, and that’s a good sign that there aren’t many underlying reliability issues for this Mercedes. 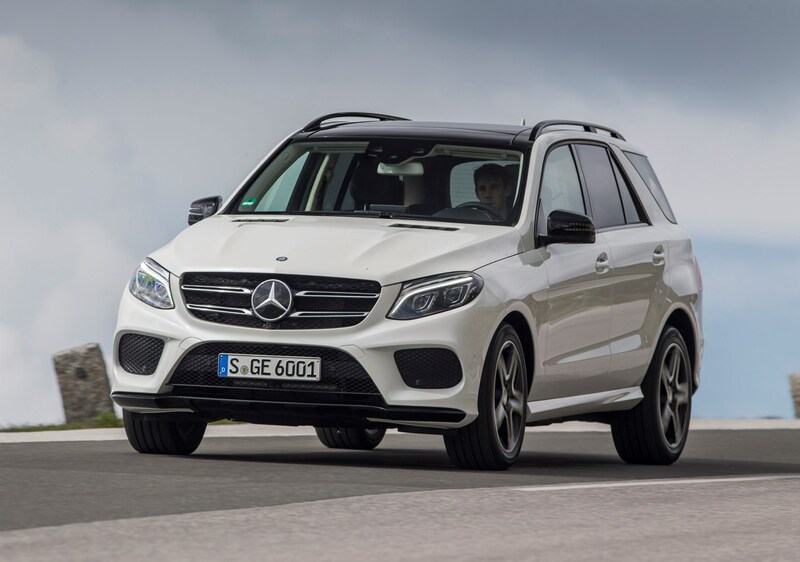 There are a few for the M-Class it replaced, however, but they’re positive in the main. 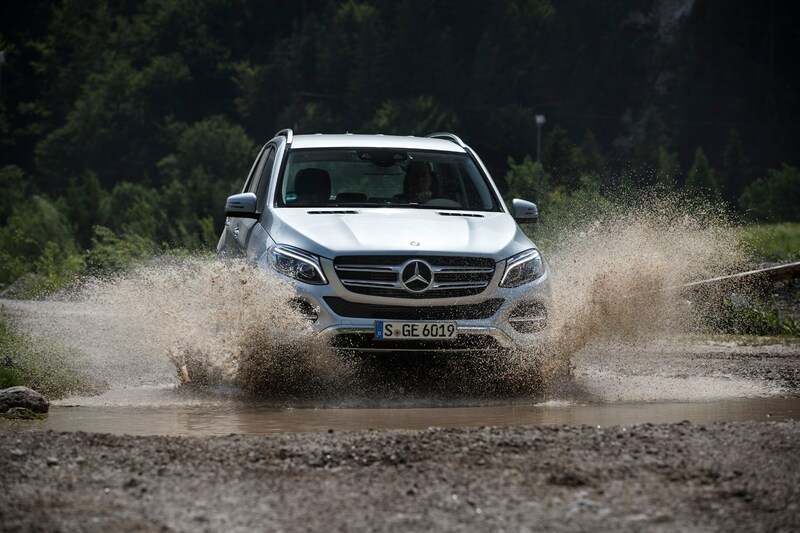 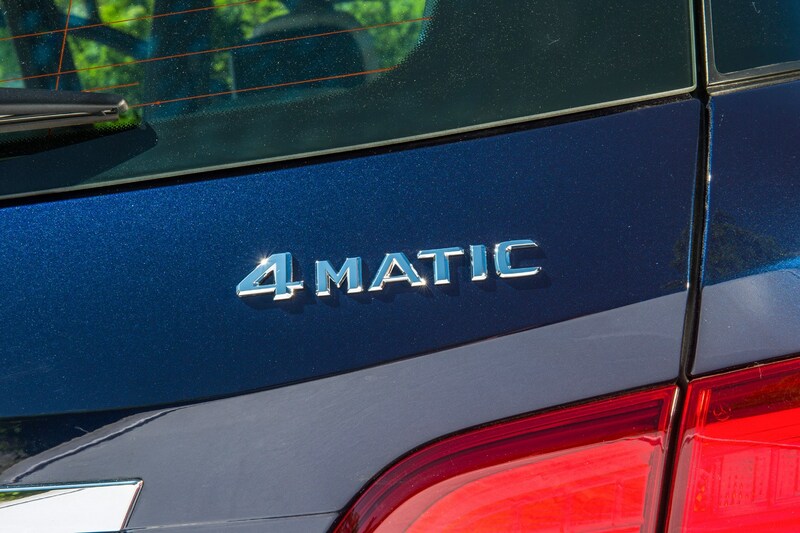 This is a model that’s been highly acclaimed for its strength and off-road ability, so it’s reasonable to expect it’ll stand the rest of time well. 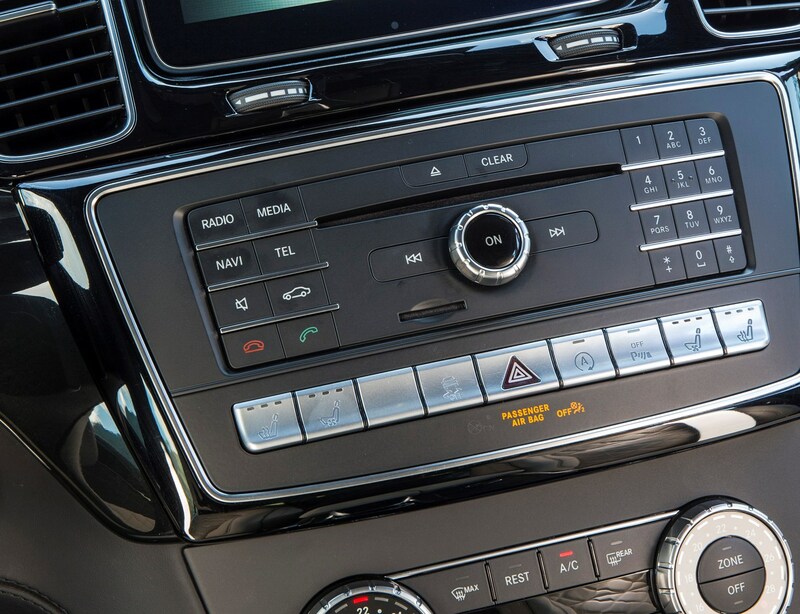 Our only slight caveat here is that there’s so much technology on board that gremlins may crop up, but your dealer should be able to sort these in short order. 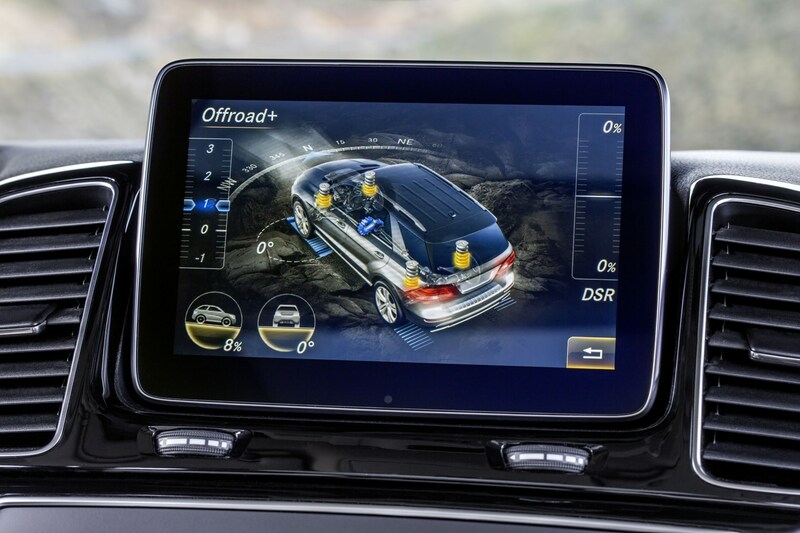 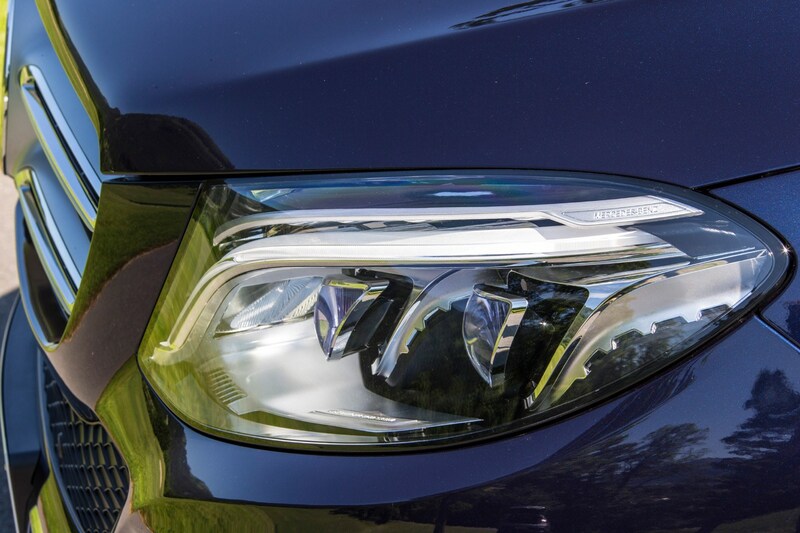 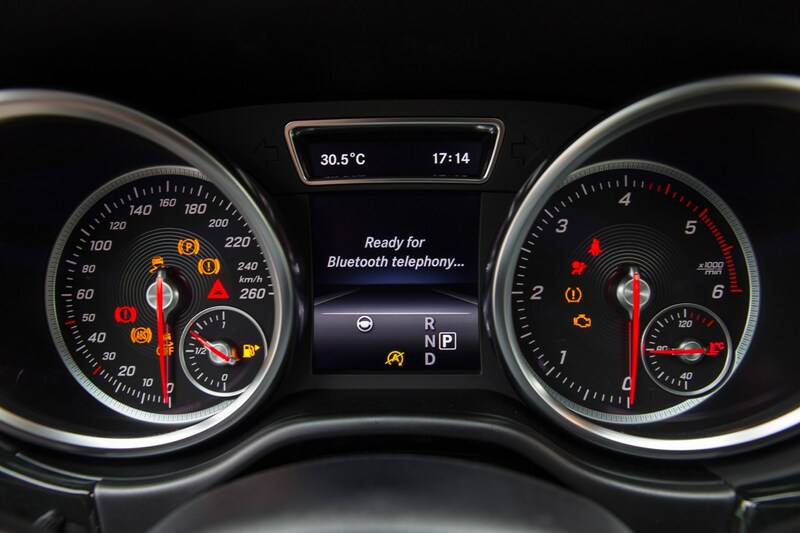 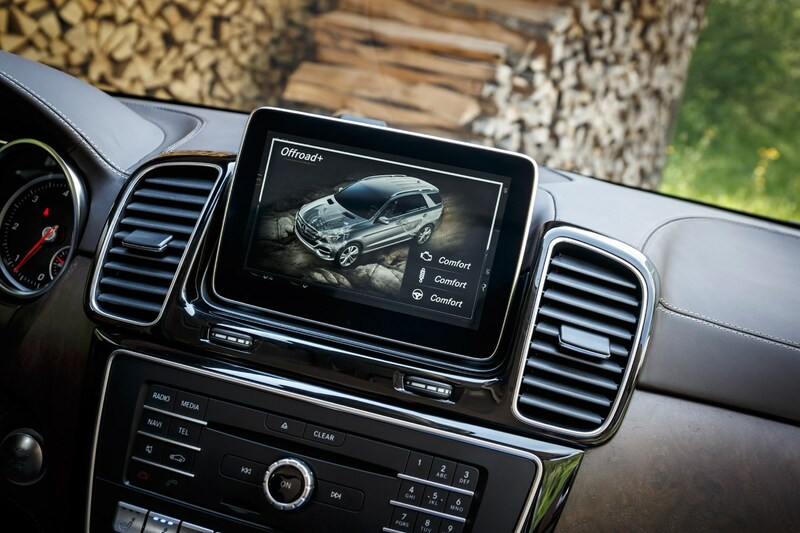 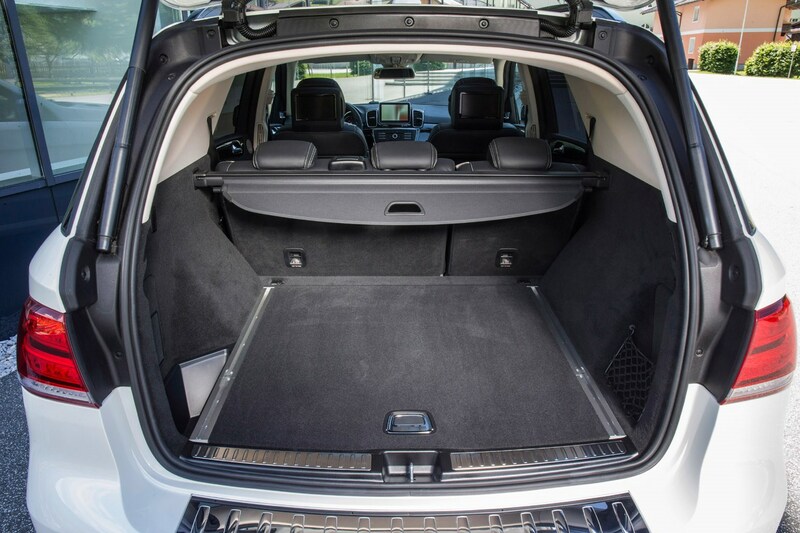 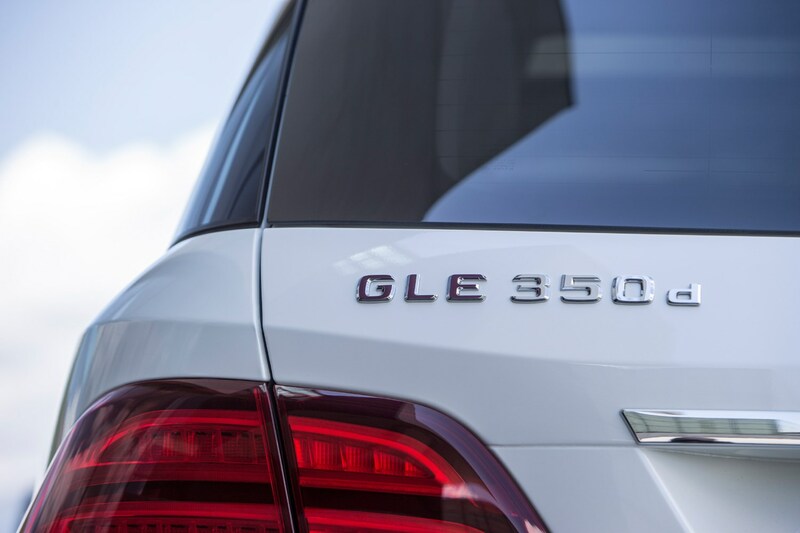 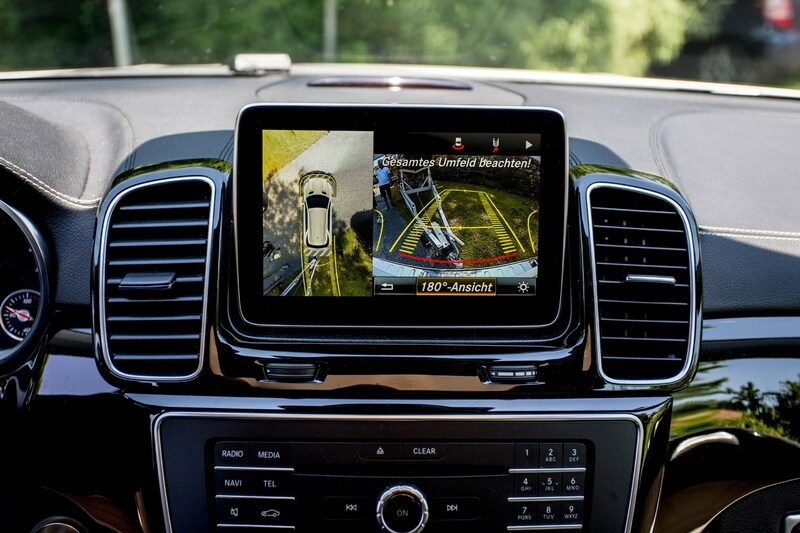 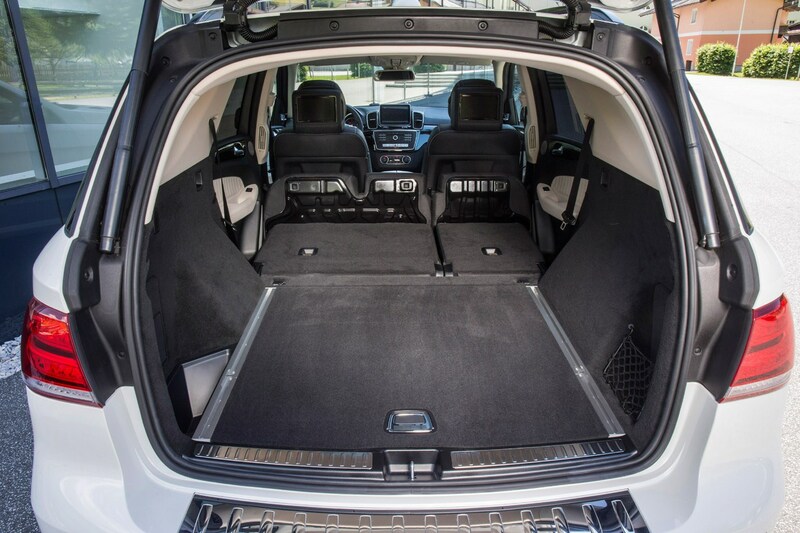 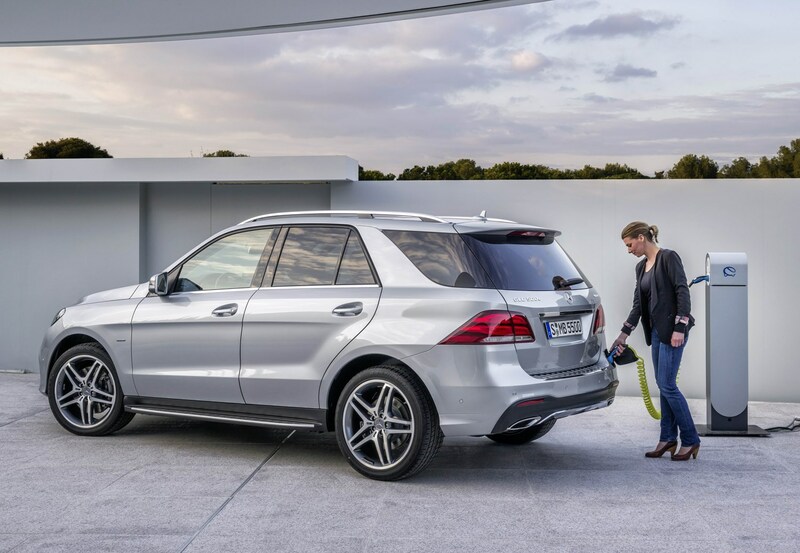 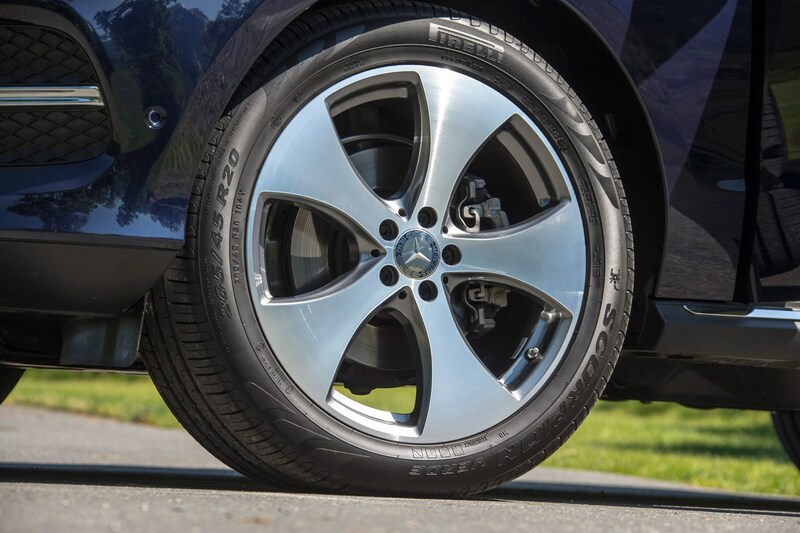 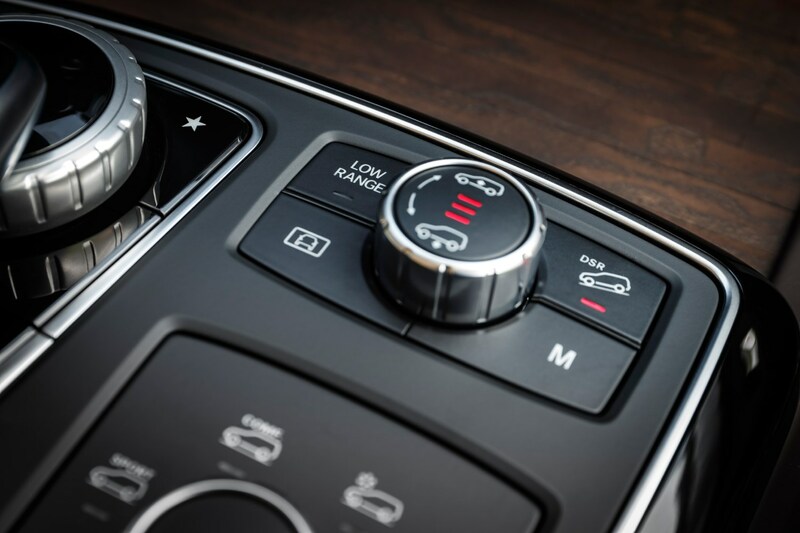 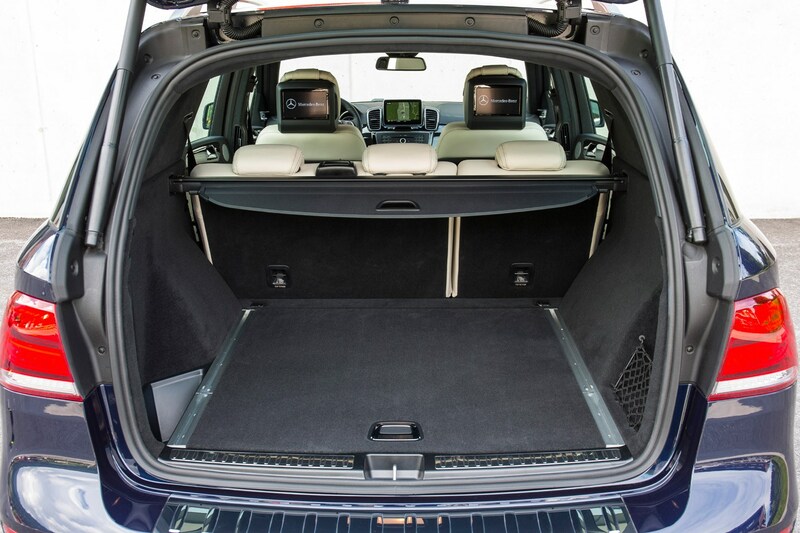 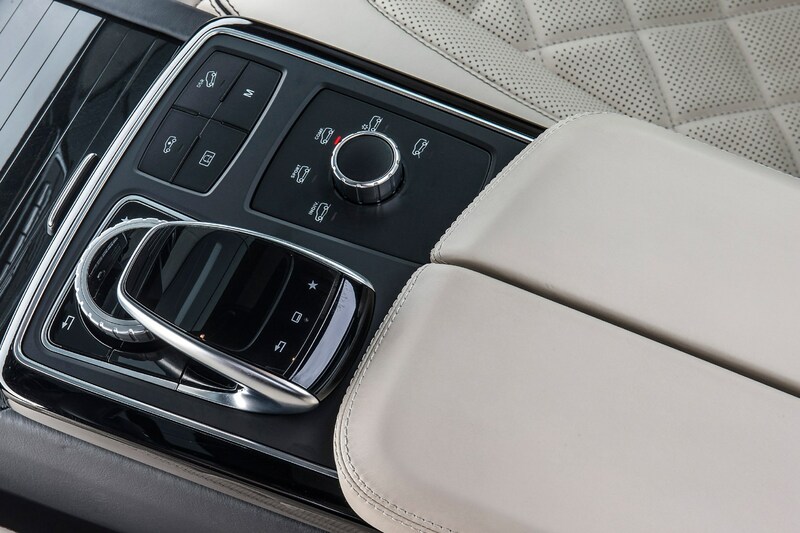 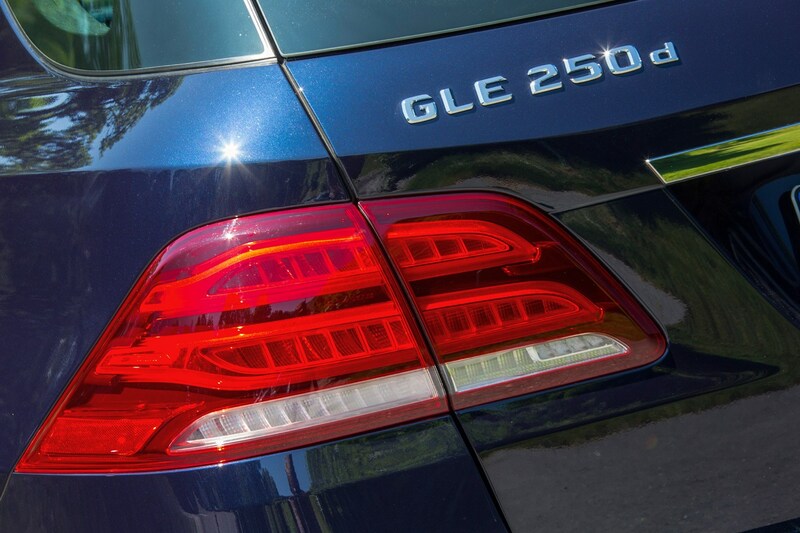 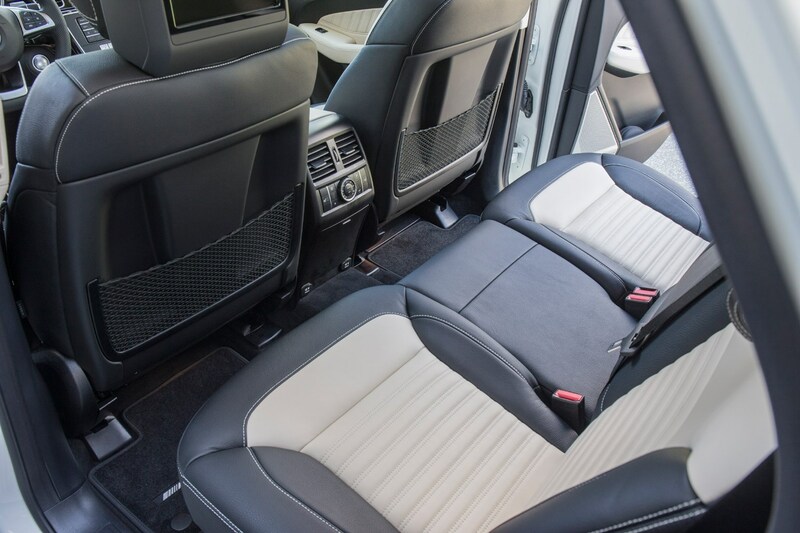 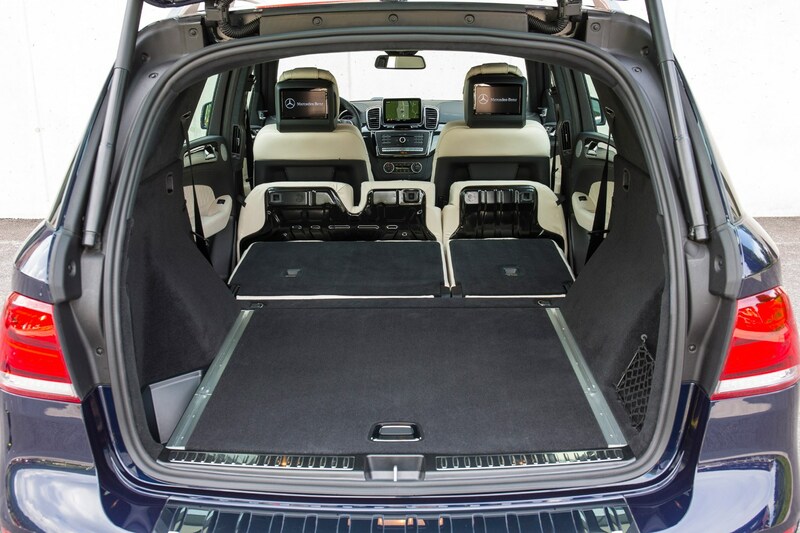 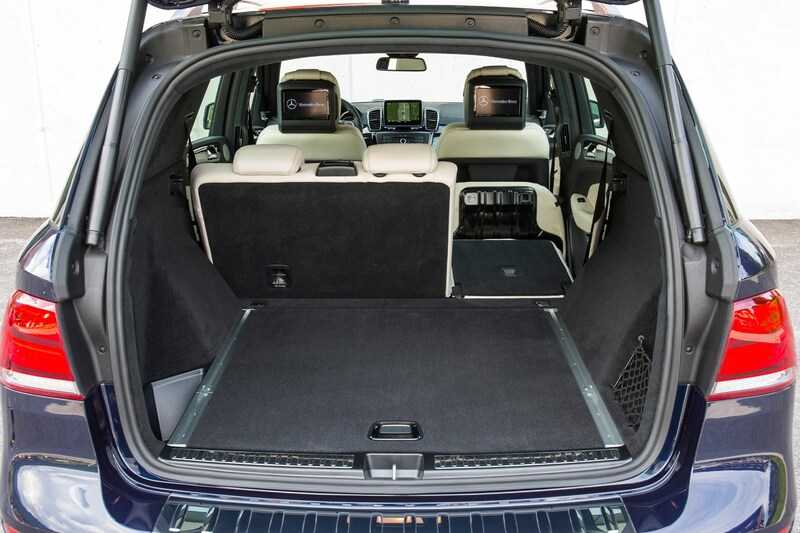 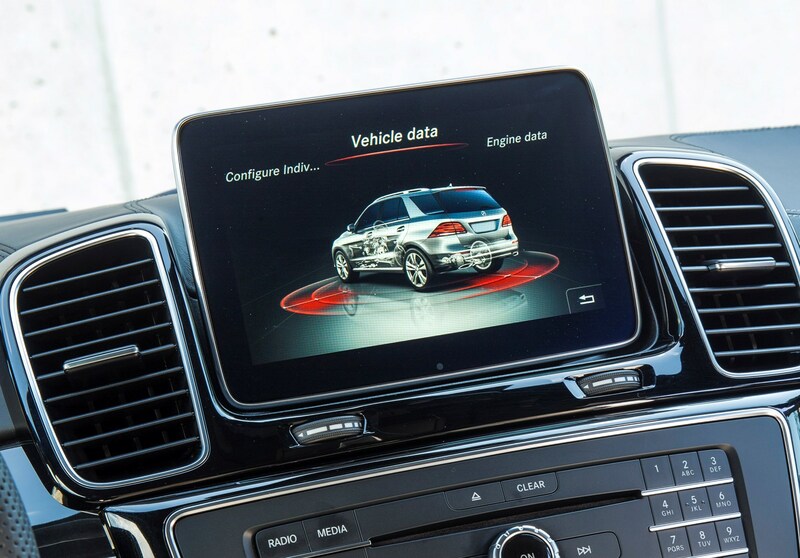 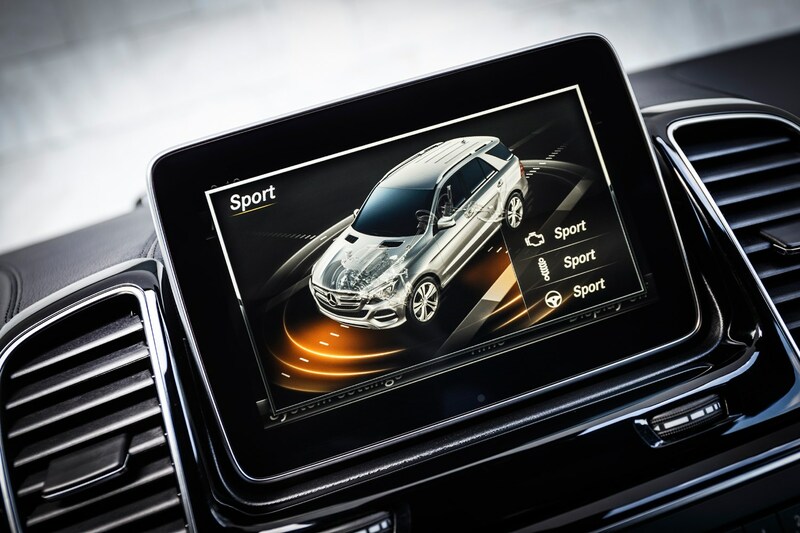 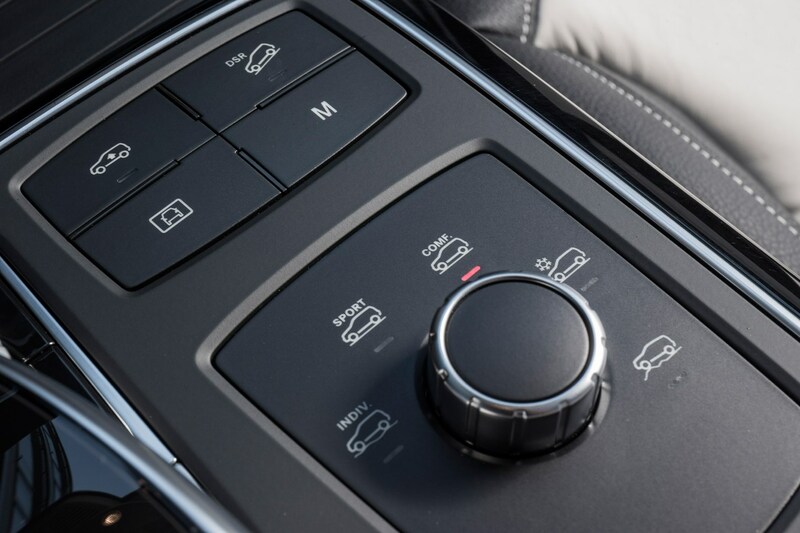 If you’re buying a used GLE, ensure everything works as it should just for peace of mind. 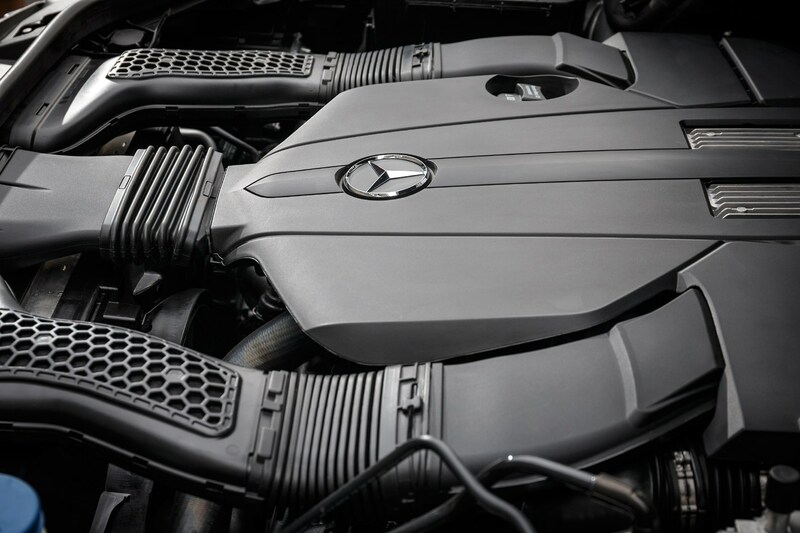 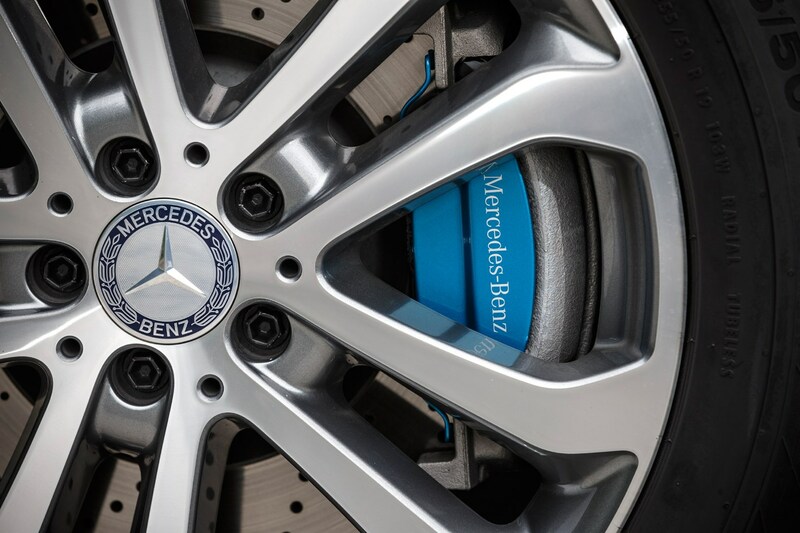 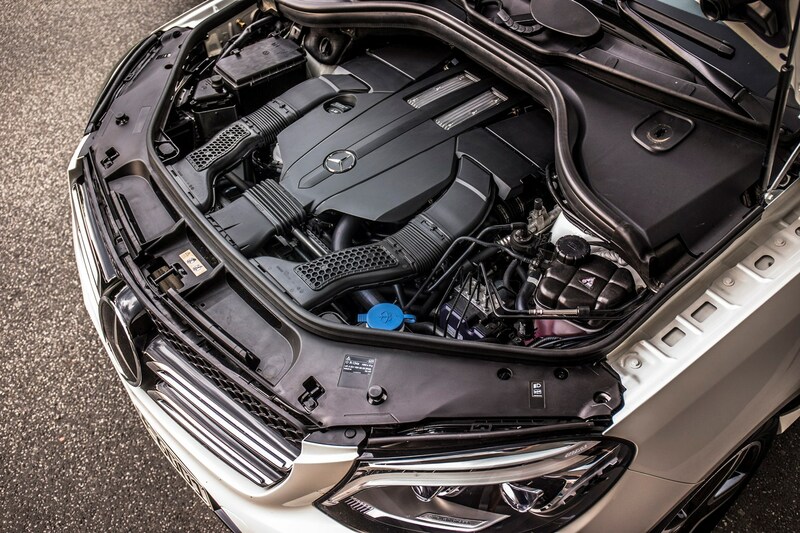 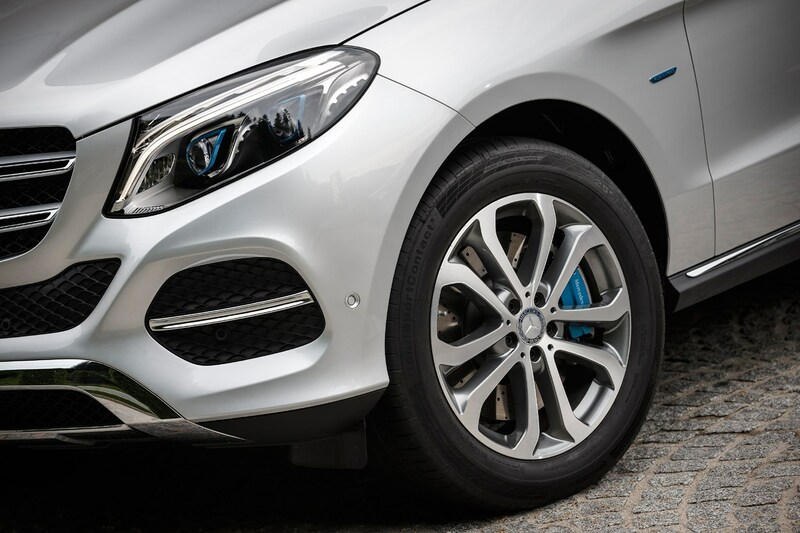 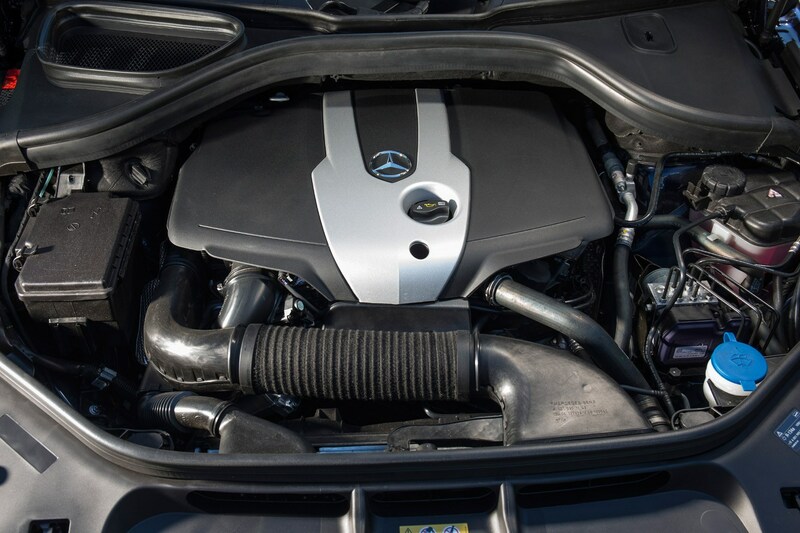 Buying an approved used car from Mercedes is a great way to ensure you’re getting what you expect.